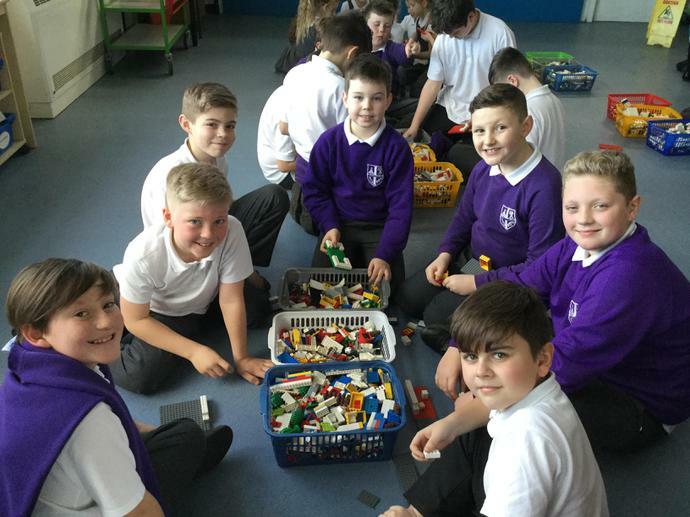 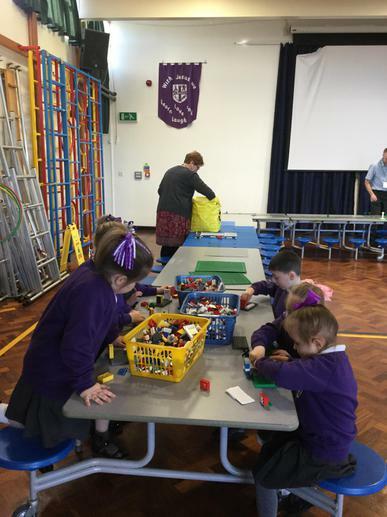 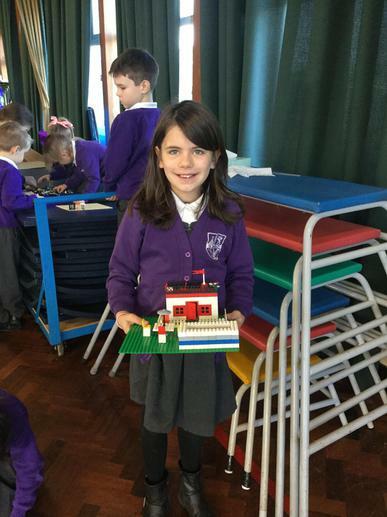 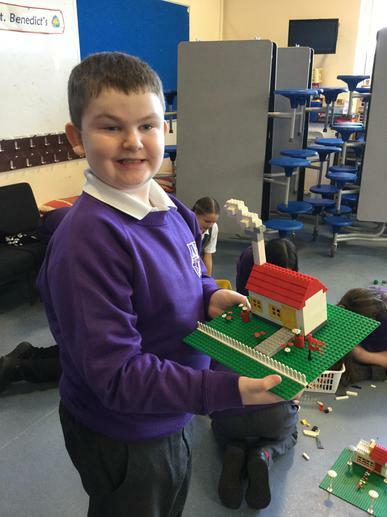 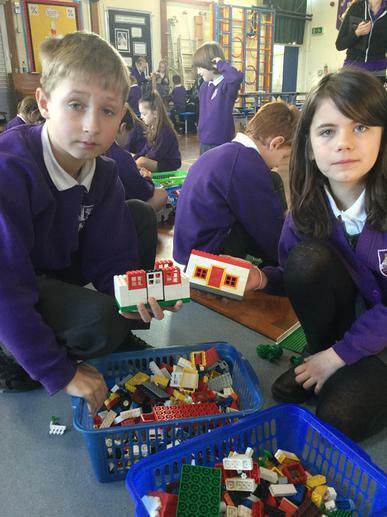 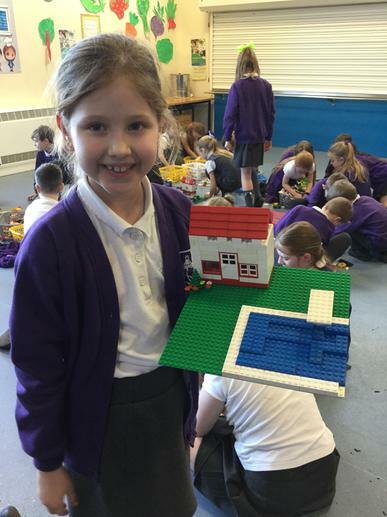 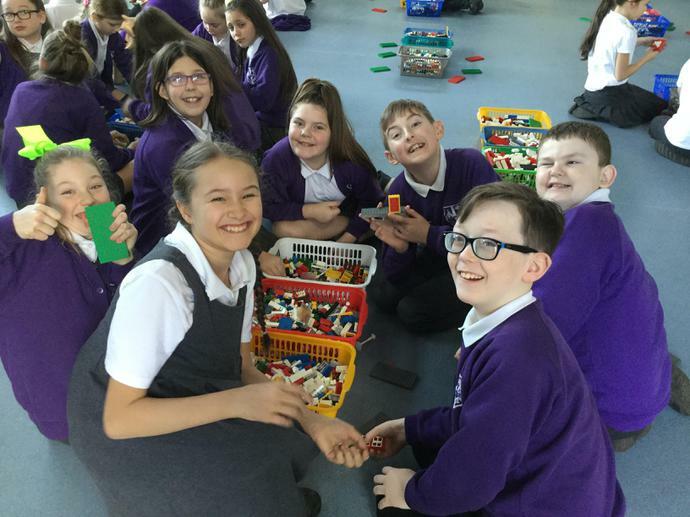 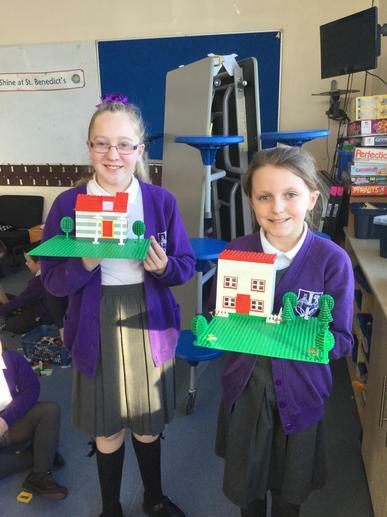 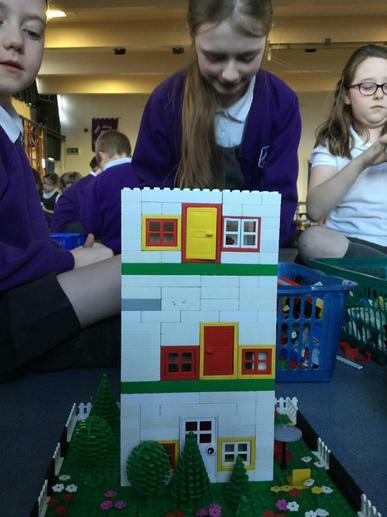 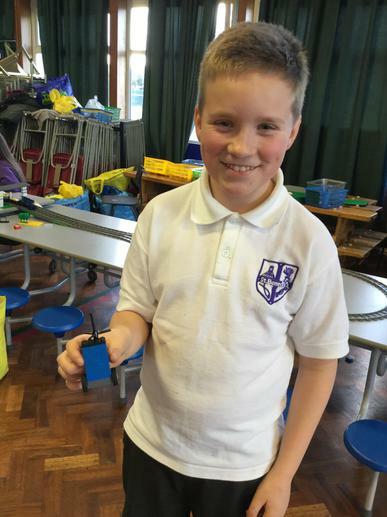 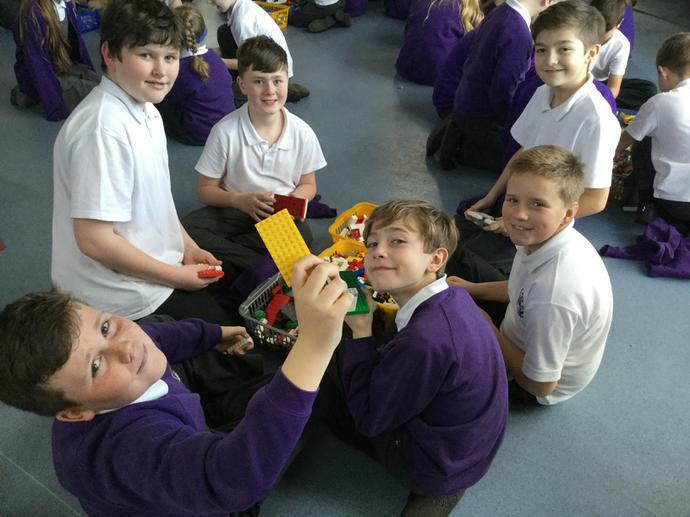 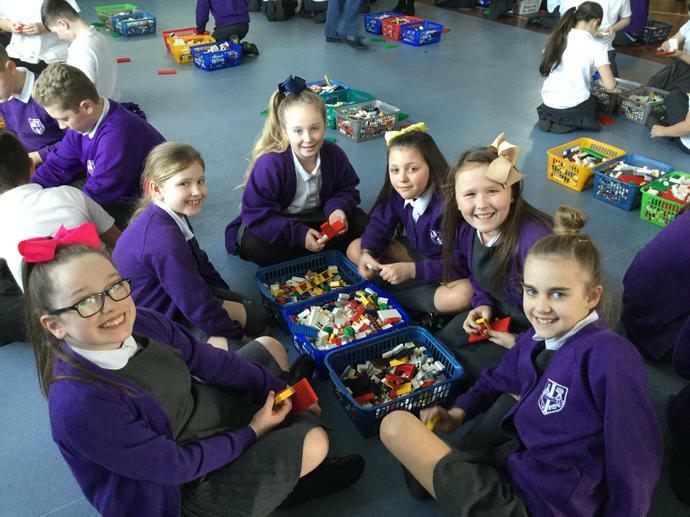 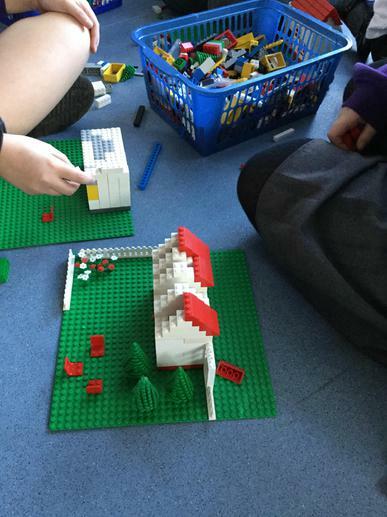 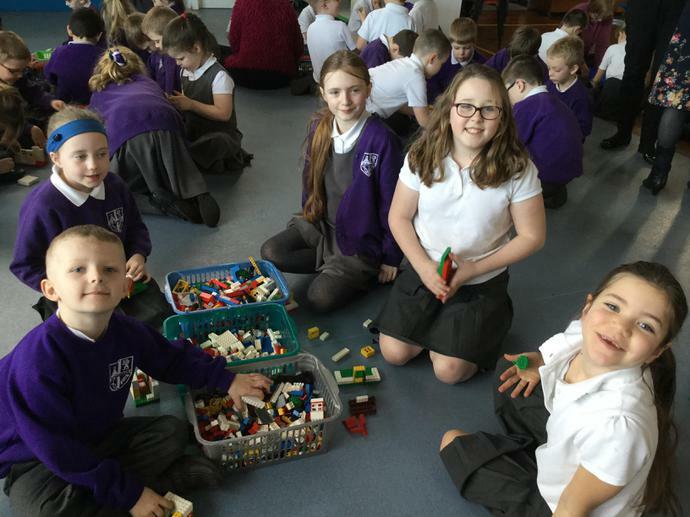 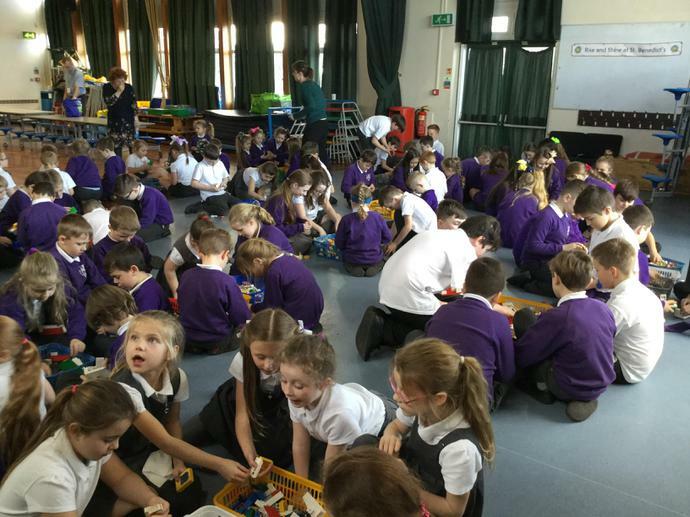 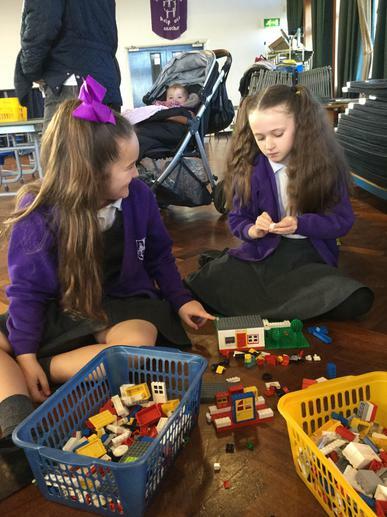 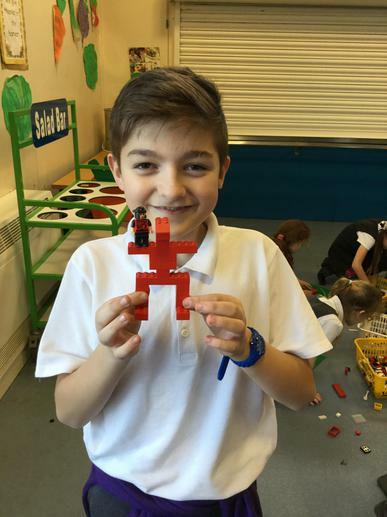 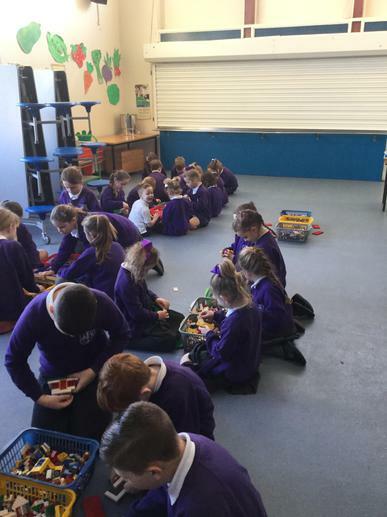 Today was Lego Day in school.We were really excited to welcome Lego experts into our school;they worked with the all the children in the hall, building with Lego. 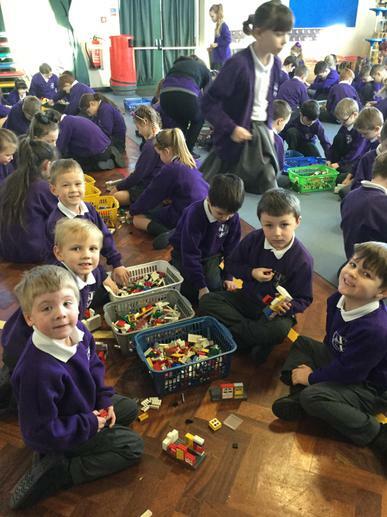 All classes from Reception to Year 6 were involved. 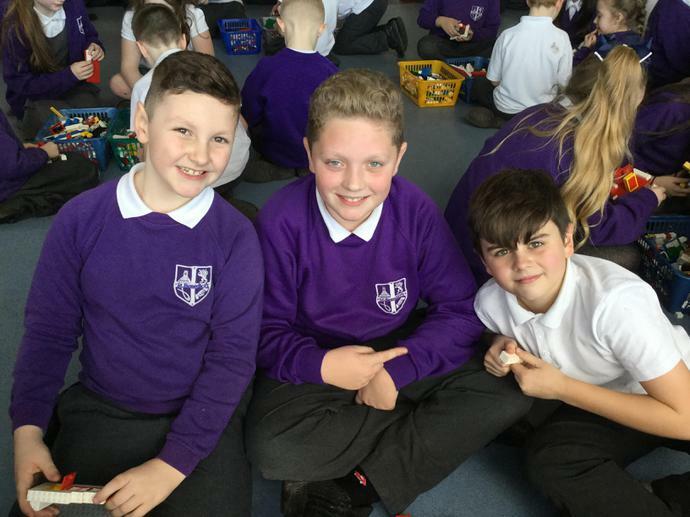 It was a great day. 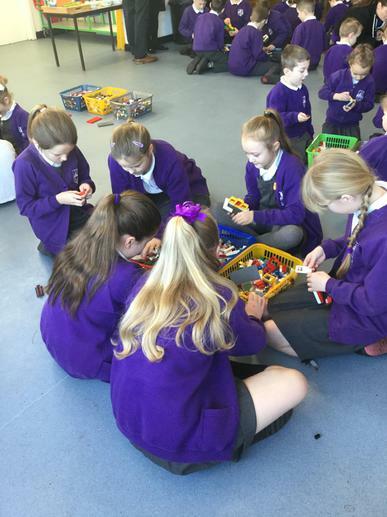 A big thank you to the PFSA for organising it.